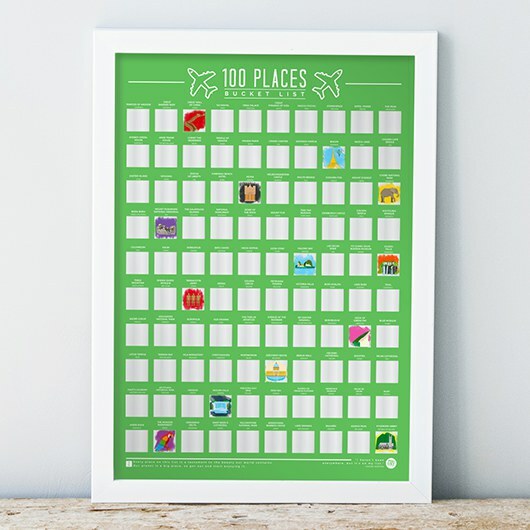 100 Places To Visit Scratch Bucket List Poster for wolrd travellers. 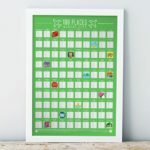 Set yourself a lifelong epic challenge, can you complete the poster? 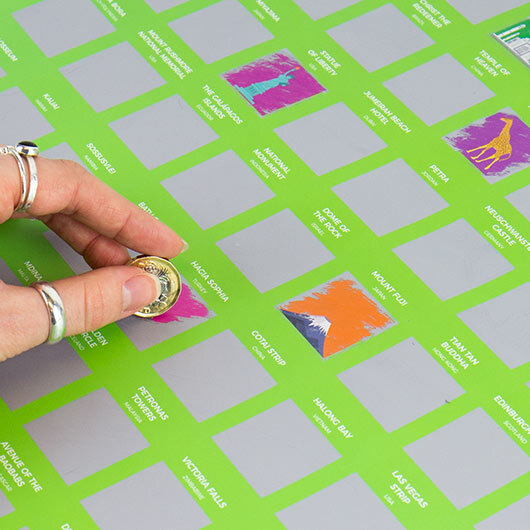 This poster compiles 100 of some of the awesome, breath-taking places around the world. Jump right into the adventure! Explore, find someone to come with you or find yourlsef on the other side of the world. 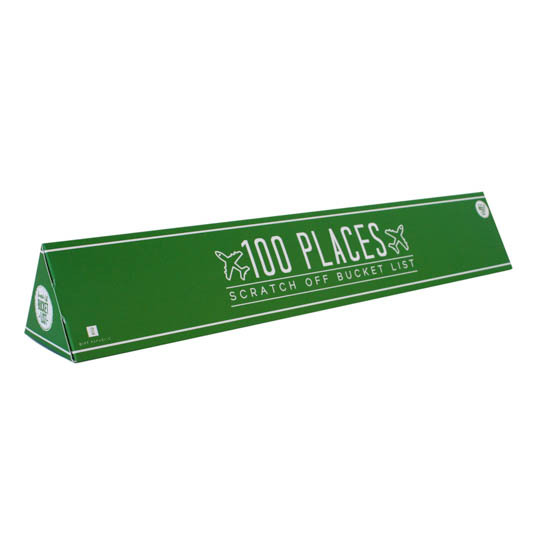 This beautiful poster allows you to scratch off and keep a record of places that you have visited. Warning: This poster is only suitable for open minds and avid adventurers. Scratch poster to reveal a place.